This course will provide opportunities to work in Long Term Care facilities, assisting residents with activities and social needs. After completing the course, you will be able to work as an Activity Director in a Long Term Care setting. This program provides you a window into the history of long term care. In addition, program participants will study industry regulations, communications, advocacy, ethics, service delivery, and volunteer management. Identify the role of the Activity Director in today's long-term care environment. Demonstrate knowledge of a variety of programming options. Show awareness of the role of various therapies in activity programming. Identify the availability, options and uses for adaptive equipment and interventions. Structure planning for optimal use of environment. Establish and facilitate group and individual participation. Activity Directors are responsible for directing, implementing and evaluating all resident activities as well as completing comprehensive assessments and care plan goals. Directing the activity program includes planning of activities for both individuals and groups, implementation of the programs, and monitoring the response to the programs in order to determine if the activities meet the care plan goals for residents. Instructors will cover content that includes professionalism, documentation and ethics, working with residents with special needs, and adapting ideas to certain demographics within a facility. 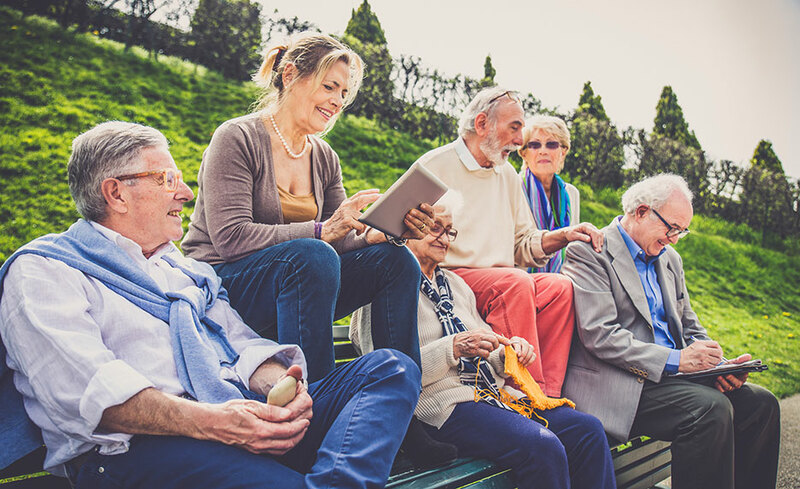 This course enables Activity Directors to excel by emphasizing the diverse nature of long term care residents and by providing a variety of activity ideas: creative, spiritual, physical, social, educational and sensory. The course focuses on developing caring and passionate professionals that are able to create, implement and evaluate resident centered activities that are part of the individualized care plan. Following this she re-enrolled in college and obtained a BSN while performing duties of Human Resources, Staff Development Coordinator, Risk Management, Health Information Management, and Senior Living Manager.